Thanks for the info about this book. 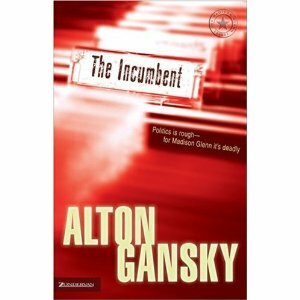 Have read one of Gansky's books and enjoyed it, so may check this out. 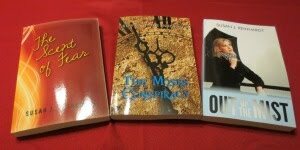 I do like mysteries, but still lean toward my favorite genre - historical fiction. I don't have a problem with an author writing characters of the opposite gender as long as they do it well and are accurate. I agree with you. Mr. Gansky did a great job portraying his heroine. You certainly have an eye for good books, Susan. This looks like another keeper. I listened to a talk given my Alton Gansky at the BRCWC 2004. he was honest and witty. He gave me the first idea of how hard it is to get published. Interesting pick Susan... I love books where the writer writes about the opposite gender, it tells me how they see them (us).. haha! Are you on www.goodreads.com Susan, you write excellent reviews, you could do a great job there, to a specific audience. I've only seen pictures of the author. How neat that you got to hear him speak!